← Are you considering an oral appliance for your mild sleep apnea? Yes! Chewing gum reduces the time to the first flatus (first time passing gas) after an abdominal surgery and it decreases the time to the first bowel movement. Gum has helped these two actions occur sooner so that the patient can go home from the hospital 1/2 day sooner! After abdominal surgery the intestines often feel “messed with”– kind of like when you were a kid and you poked an earthworm. After being manipulated, the bowel (and the earthworm) do not move like they are supposed to. This medical term is called a postoperative ileus. Postoperative ileus is common and may lead to prolonged hospitalization because no doctor will send you home without passing gas and having a bowel movement after abdominal surgery. 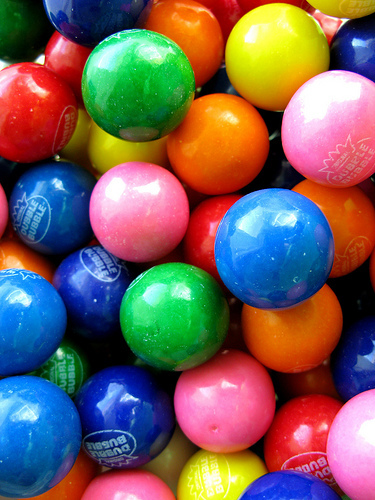 Chewing gum may stimulate the cephalo-vagal system and intestinal motility while encouraging the flow of pancreatic juices and saliva. This outcome of earlier flatus and bowel movement was most pronounced in patients with colorectal surgery and least pronounced in patients undergoing cesarean delivery. Some studies also showed less nausea and vomiting among those who chewed gum. This entry was posted in General Medicine- Adults, medication issues and tagged Dr. Greenberg, Dr. Leslie Greenberg, Family Doctor, Family Medicine, family physician, gum after surgery, postoperative ileus, Reno, University of Nevada School of Medicine. Bookmark the permalink.